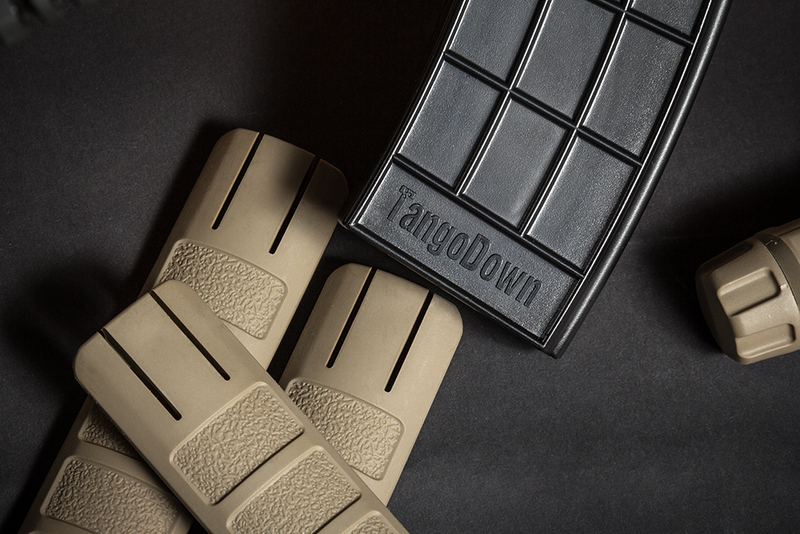 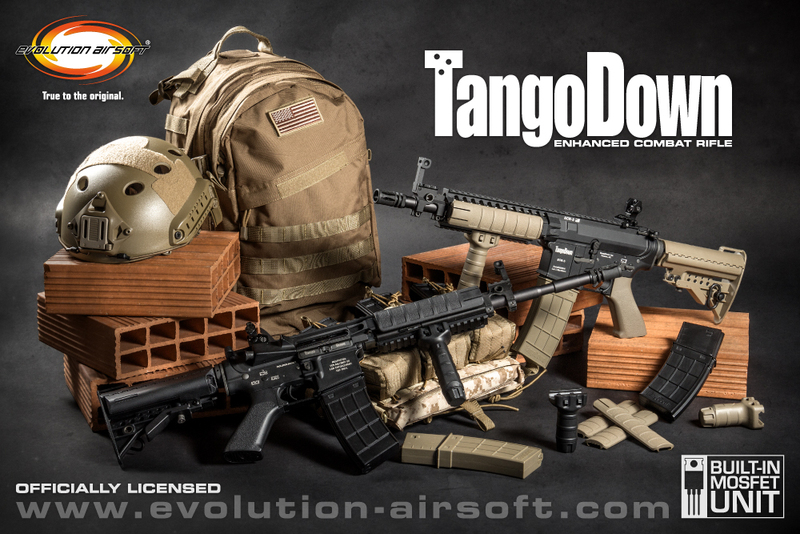 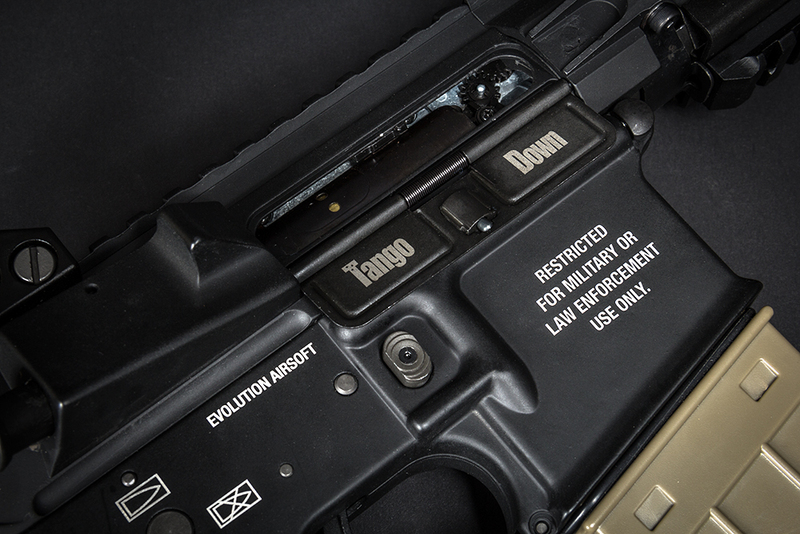 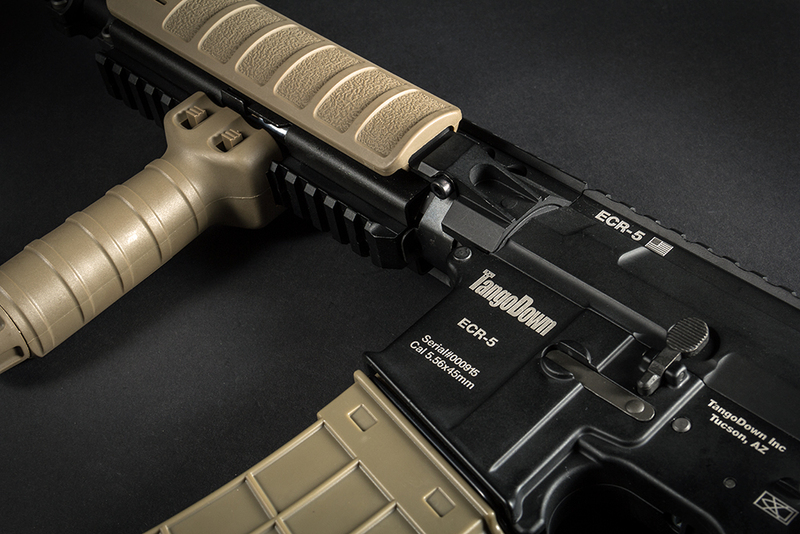 TangoDown® Inc. enjoys over ten years of bringing the highest quality products to United States Armed Forces and Law Enforcement. 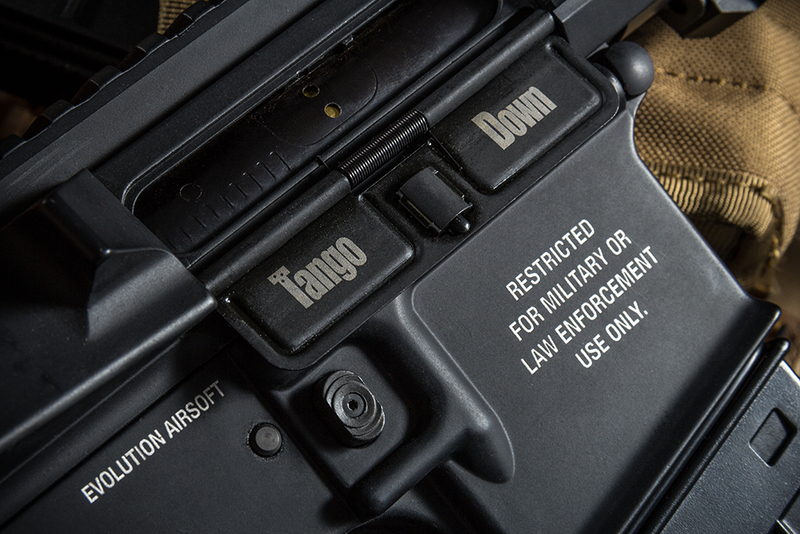 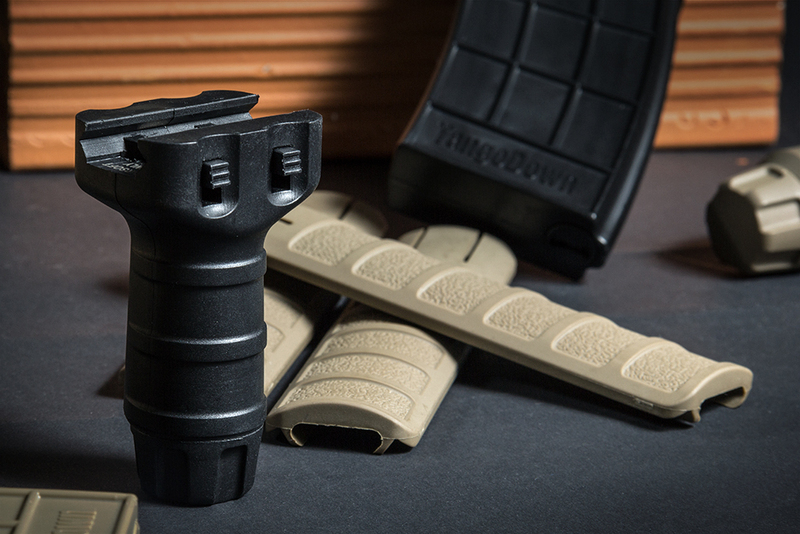 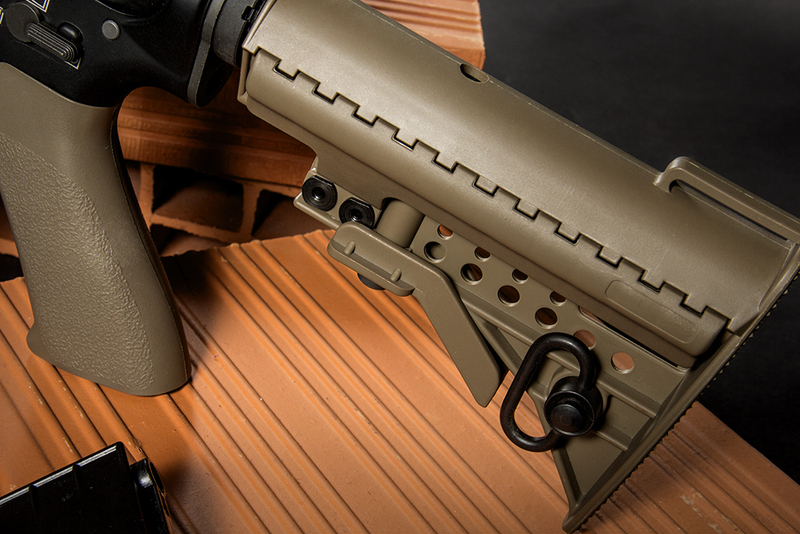 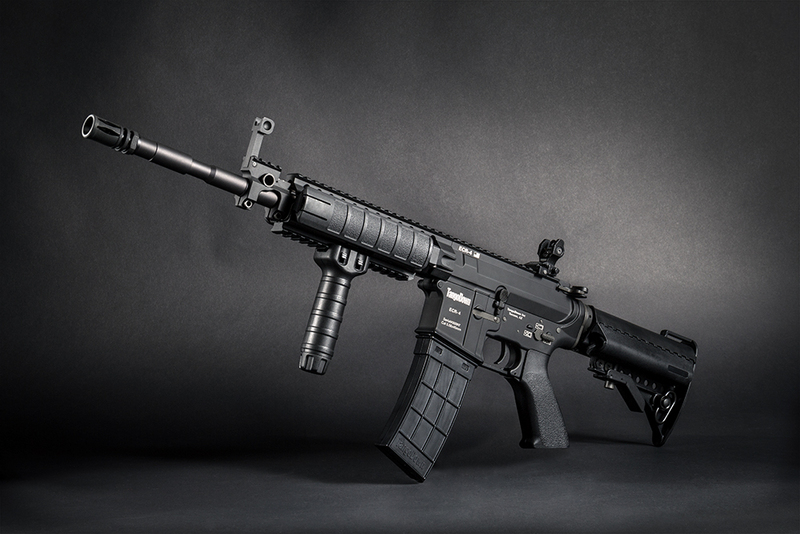 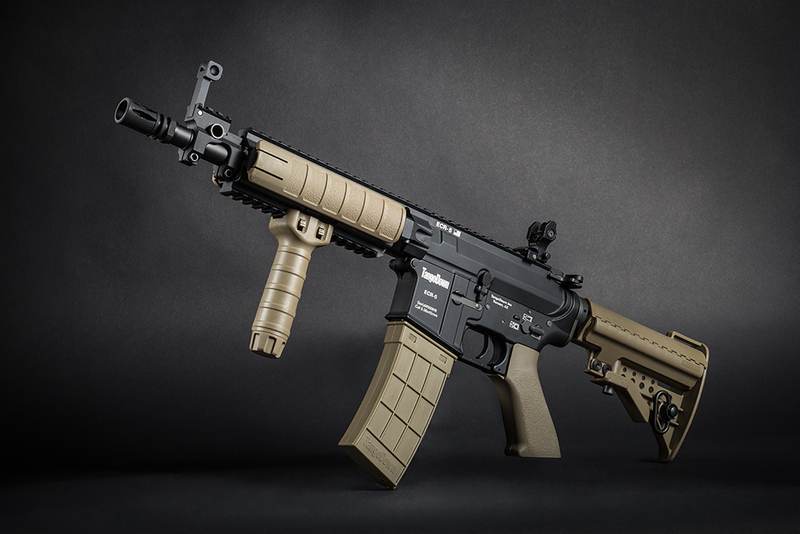 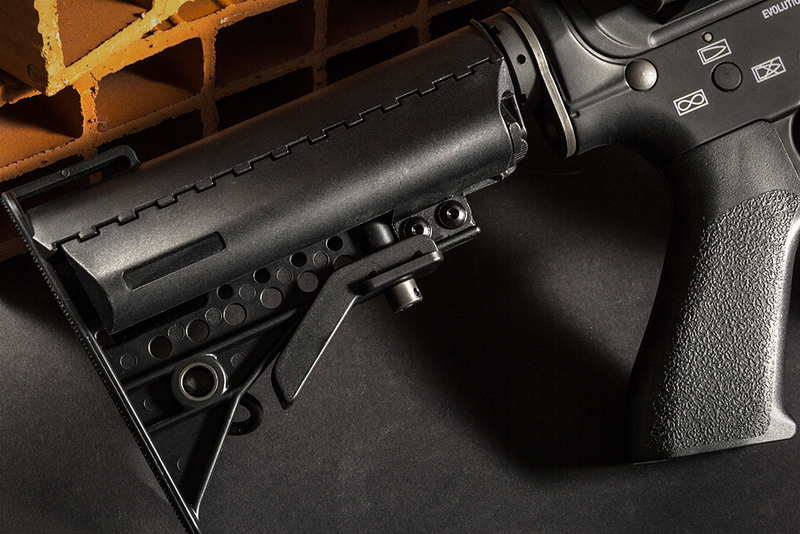 Their reputation for unique design and quality manufacturing of weapon components has earned them first choice when it comes to stepping into arms way. 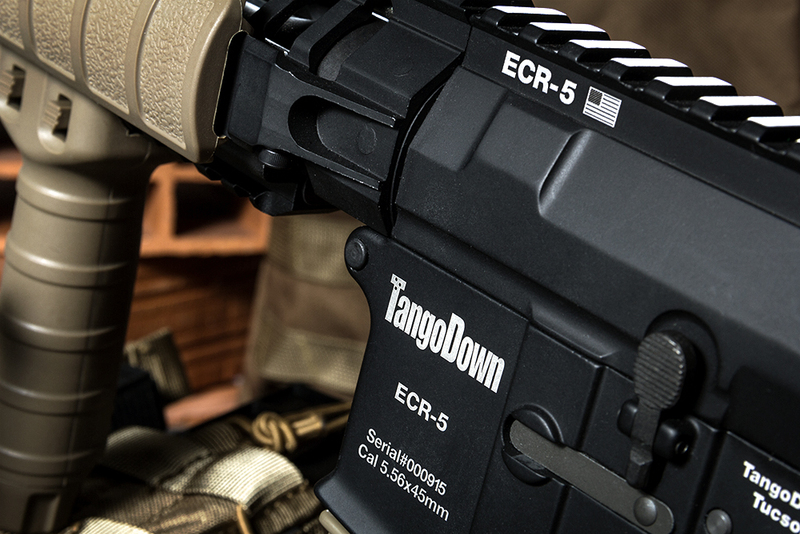 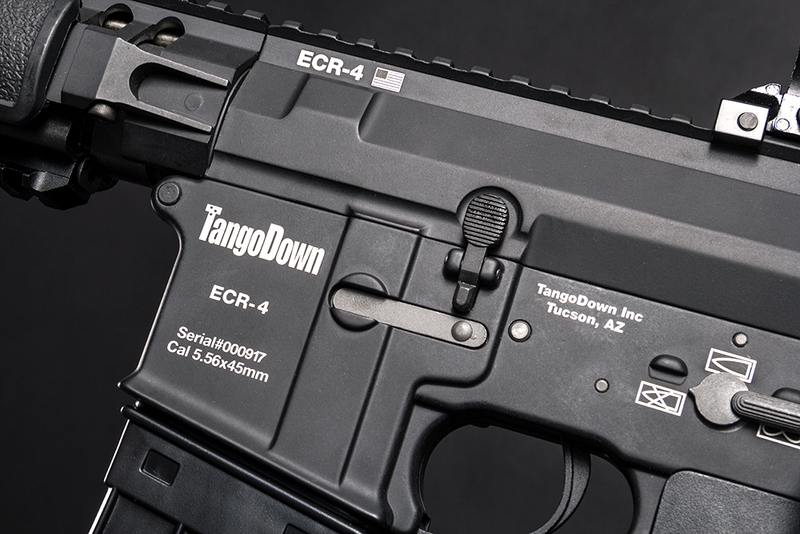 TangoDown® constantly shoot, train and listen to operator's needs. 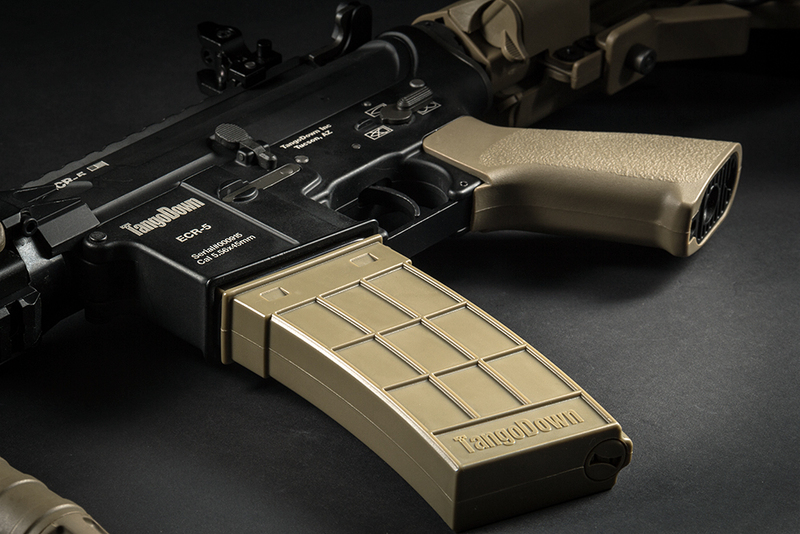 Their goal is to make the warrior's weapon lighter and more efficient, whether a pistol, carbine or belt fed machine gun. 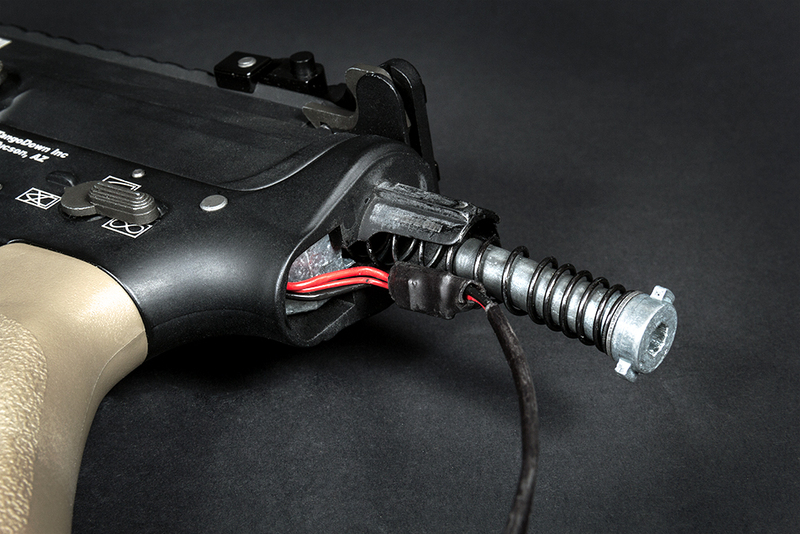 The Mosfet Unit increases the duration and reliability of the trigger switch eliminating the problems caused by the "electric arc" which is typical of standard trigger unit designs. 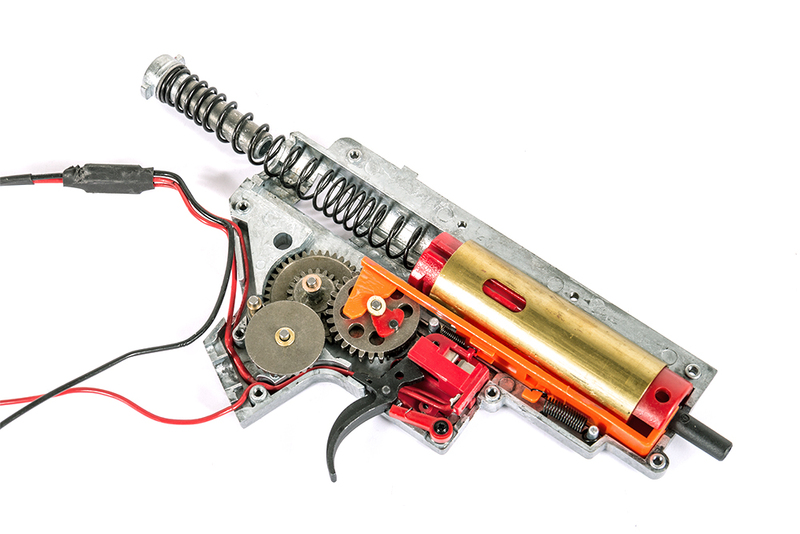 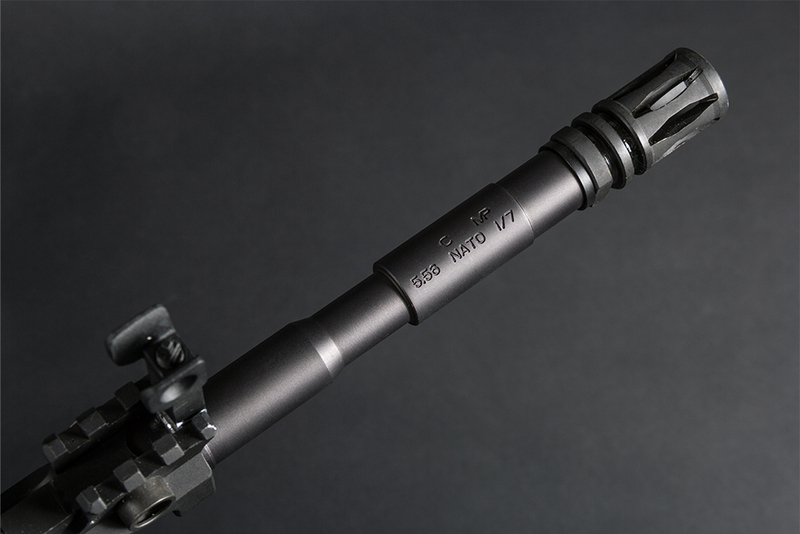 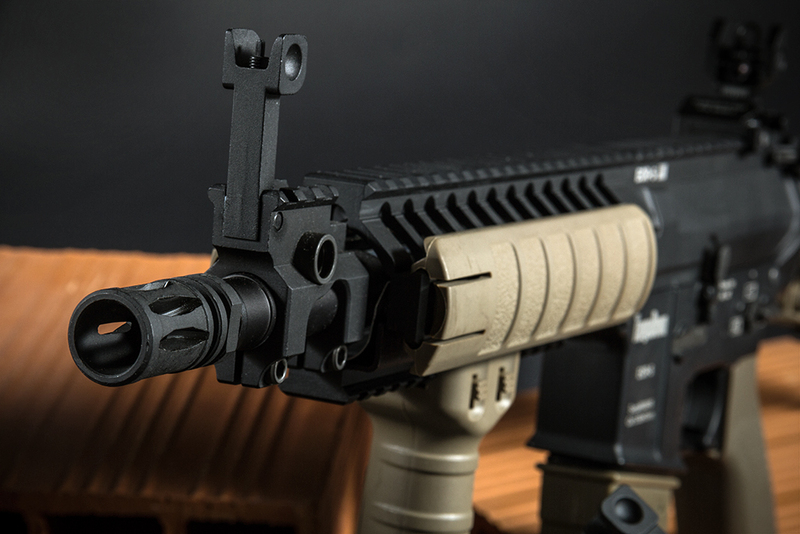 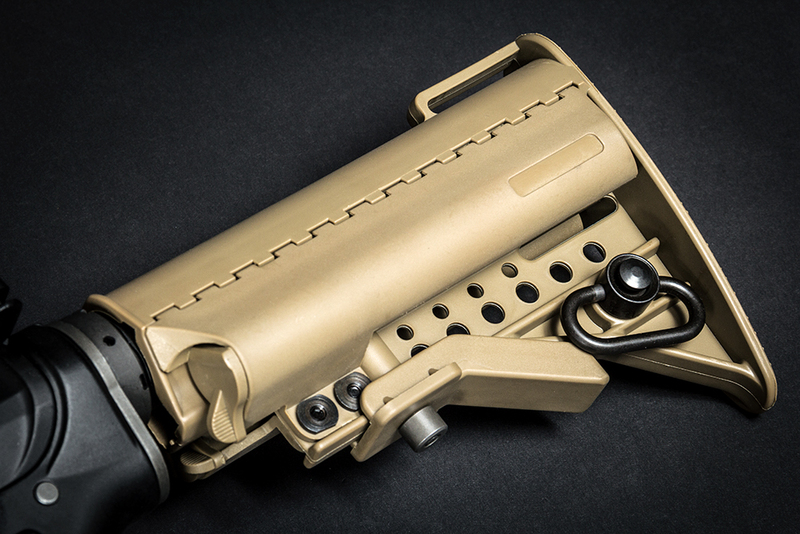 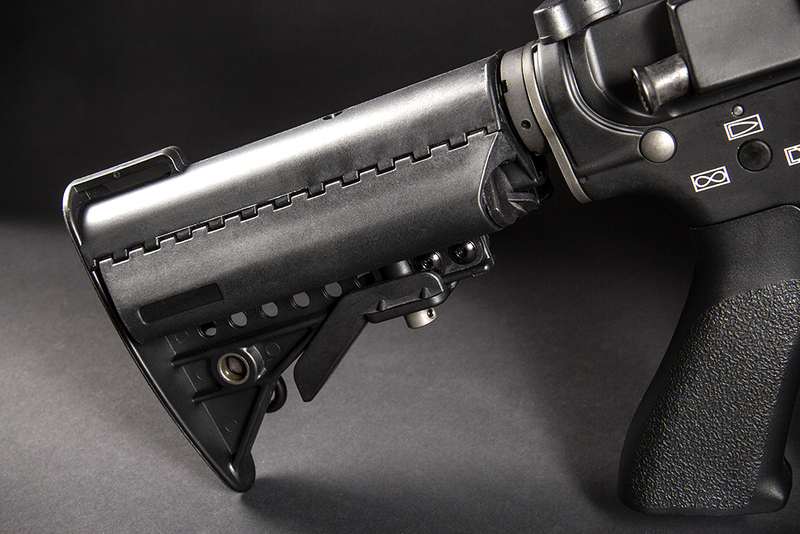 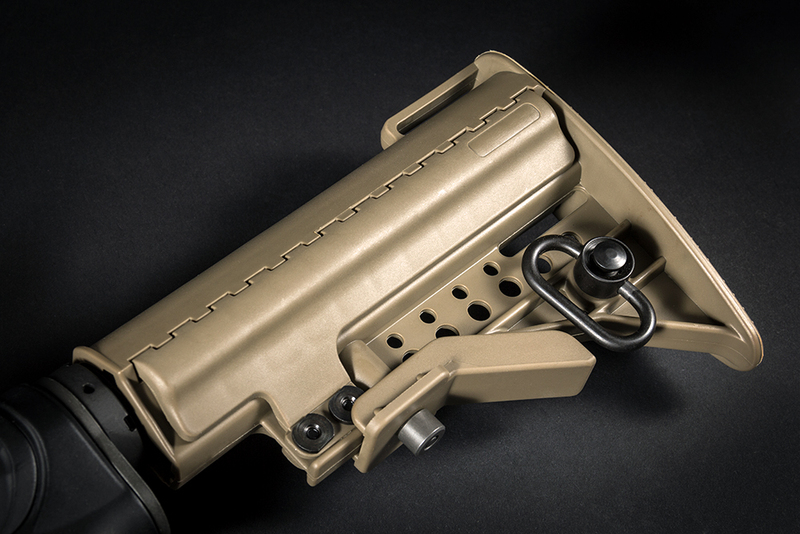 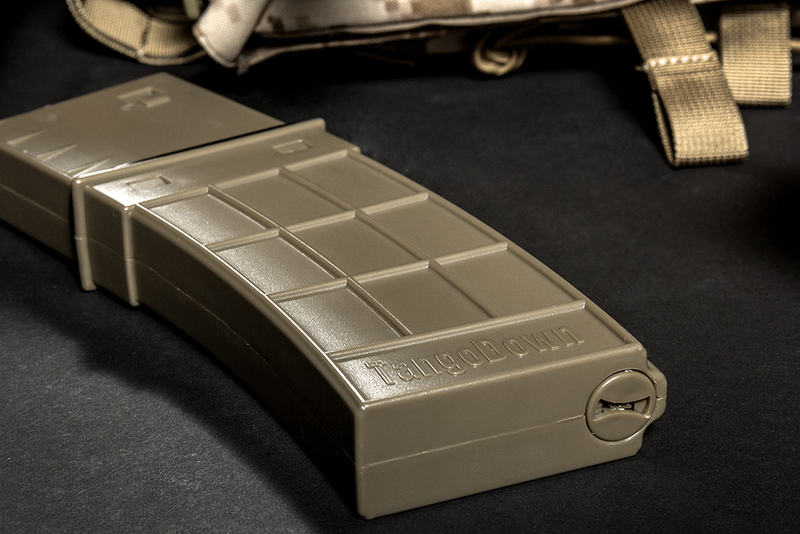 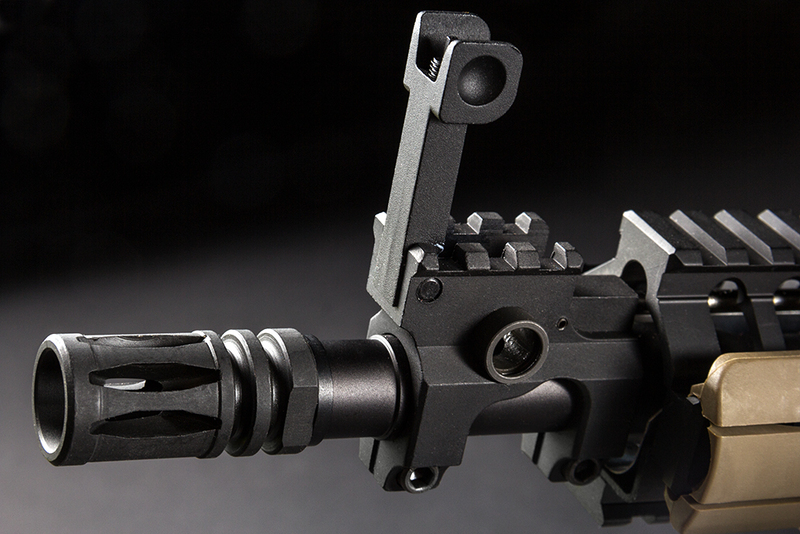 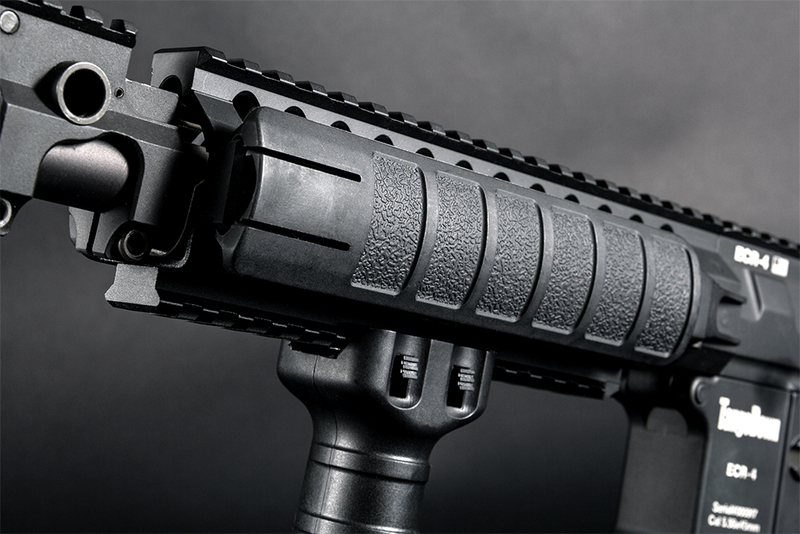 At the same time the more efficient electric flow management increases the Rate of Fire. 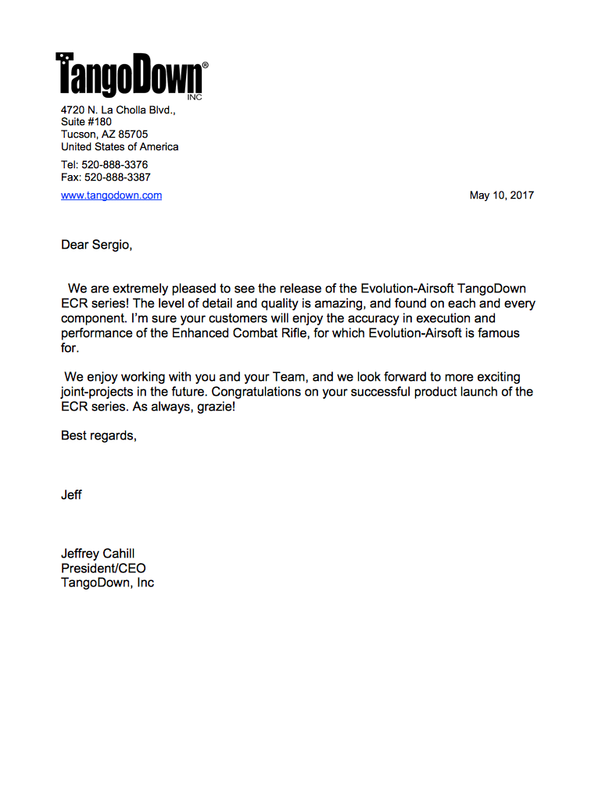 We are extremely glad to receive and publish this letter from the President and CEO of TangoDown® Inc.